Listen: Airbnb Host or House Cleaner? Who is in Charge? 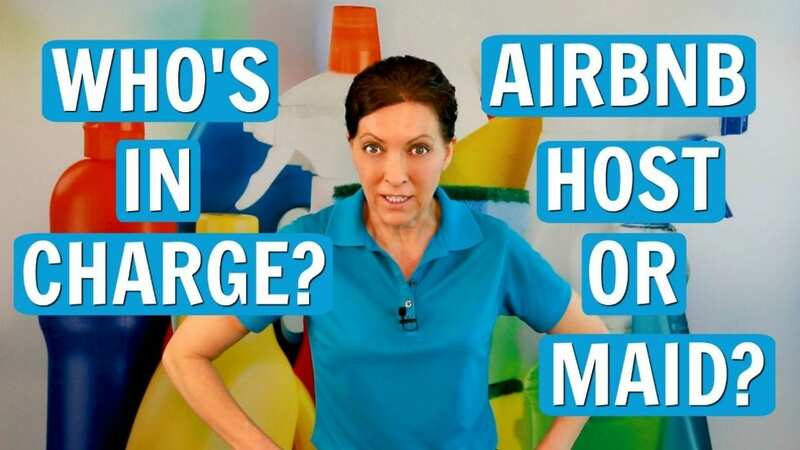 Watch: Airbnb Host or House Cleaner? Who is in Charge? Question: Airbnb Host or House Cleaner? Who is in Charge? House cleaner versus Airbnb host. Who gets to determine how the cleaning gets done? We’re going to talk about that today. A house cleaner just got a contract with an Airbnb and was quite surprised that the Airbnb host had a whole series of things they expected done. Who is in Charge? The Airbnb Host or the House Cleaner? Wow. This is an awesome question. It comes down to the fact that the Airbnb host hired you to do a series of tasks. Now, as a house cleaner, you have a specific routine that normally do. The challenge with most house cleaners is that they’re cleaning customers’ houses on a bi-weekly or a weekly basis. Many house cleaners have a routine, a series of tasks, and a rotation they do every week or every other week. But when you work in an Airbnb, your chores are daily chores. Airbnb’s have guests sometimes nightly. This means the maid or housekeeper will be turning the room daily. Often in a short window of two or three hours. A full maintenance clean of the entire home isn’t going to happen daily. So, in this case, what gets cleaned daily in an Airbnb are the chores spelled out by the host. The host knows what they need to do to get great ratings and reviews. And unless you specialize in Airbnb’s if you want the job, you have to listen to the Airbnb host. As a house cleaner if you want to gain more business you’ll read the ratings and reviews of all the local Airbnb’s. Guests will make notes and comments and say, “Wow, this place was so clean. It was amazing. It just sparkled from every angle.” Airbnb ratings and reviews are crucial because they determine if future guests stay. And also, the same is true about ratings and reviews. If the place is crappy, and it’s not well-maintained, and it’s dirty, and it has spots and things like that, the reviews will also note that. Having a great review is paramount to the success of the Airbnb. So, expect that the Airbnb host will want a say in what the daily chores are. Aside from regular house cleaning you’ll be doing laundry, washing and changing linens. You may be doing dishes, and emptying the dishwasher. 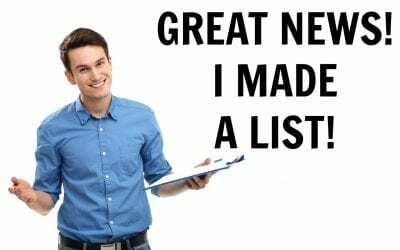 And it’s possible you’ll have extra chores like maintaining a hot tub or patio. Now, there are things that you’re going to be doing on a daily basis that is specific to the Airbnb. It won’t be the entire place unless it’s like a vacation rental. The difference is an Airbnb is usually a room or two. A vacation rental is an entire property. So that does need a top to bottom cleaning between each set of guests. Expect the host to have a 32-point ultimate Airbnb checklist. These are things that will be driving their ratings and reviews and provide a better user experience. Make their checklist your checklist. If you want the job, make their property shine. When the guests are happy, the homeowners are happy and in turn, you will be happy too.